Smuggling was at its height during the 18th Century and despite its dark and notorious reputation, it has become somewhat romanticised by us today with these so called 'Gentlemen of the Night' immortalised by Rudyard Kipling's famous Smuggler's Song. But in truth, the smugglers ruled like a latter-day Mafia who often paid off the authorities to turn a blind eye but meted out harsh punishment to anyone who attempted to threaten their livelihood. Who were these men and women? What drove ordinary folk to perform such extreme deeds? The film is beautifully shot, atmospheric and with an intriguing narrative and specially composed soundtrack that brings this fascinating history to life. 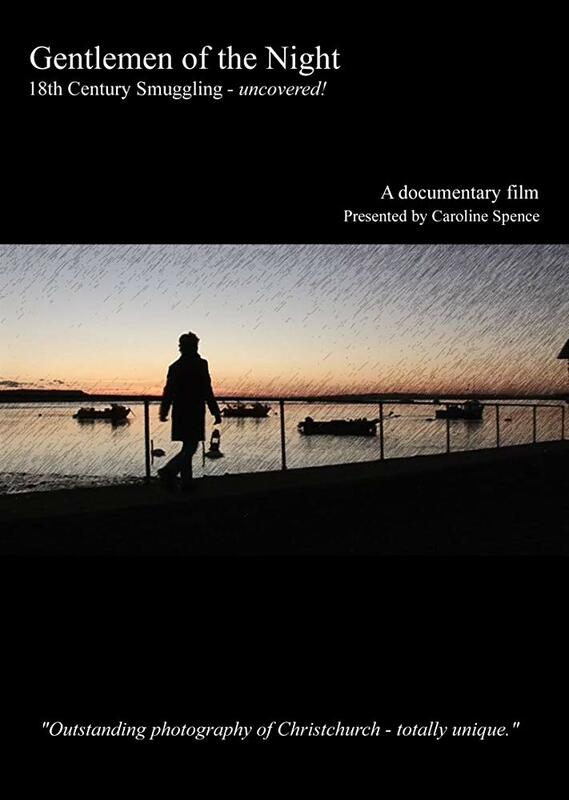 In essence, the film uncovers all aspects of 18th Century smuggling within an area extending from Hurst Castle to Hengistbury Head and inland to Burley in the New Forest. LIVE Q&A with James Smith (Writer, Director), Caroline Spence (Producer,Screen Writer).